Choose between an air plant-specific monthly box or a variety box which includes a large assortment of indoor plants. 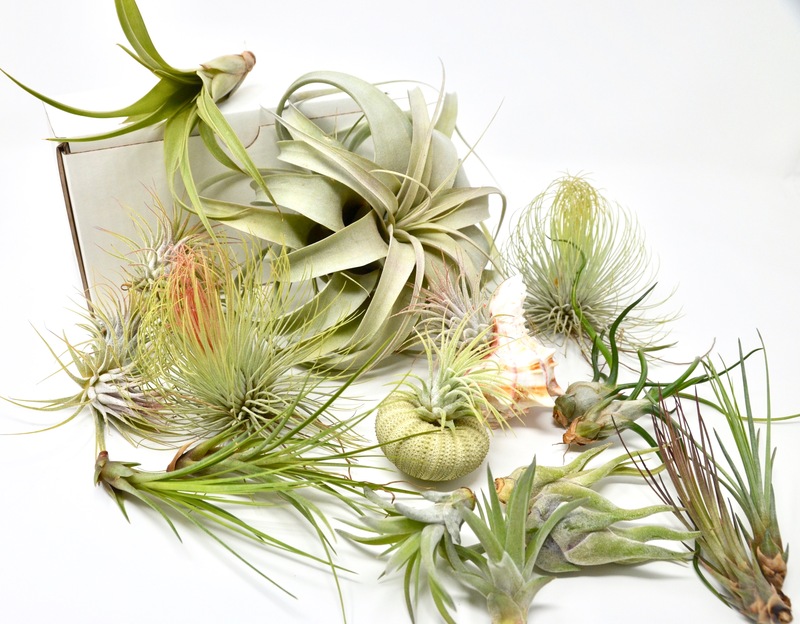 Each month you will receive a large assortment of Tillandsia air plants along with a care guide. The box will also include a detailed description of the plants you just received. There will also be random surprises included in the deliveries like air plant fertilizer, glass terrariums, and display stands. The box may have airplants, succulents, cacti, or other small indoor plants. House Plant Shop delivers a custom crafted collection of unique plants in a simple monthly package. 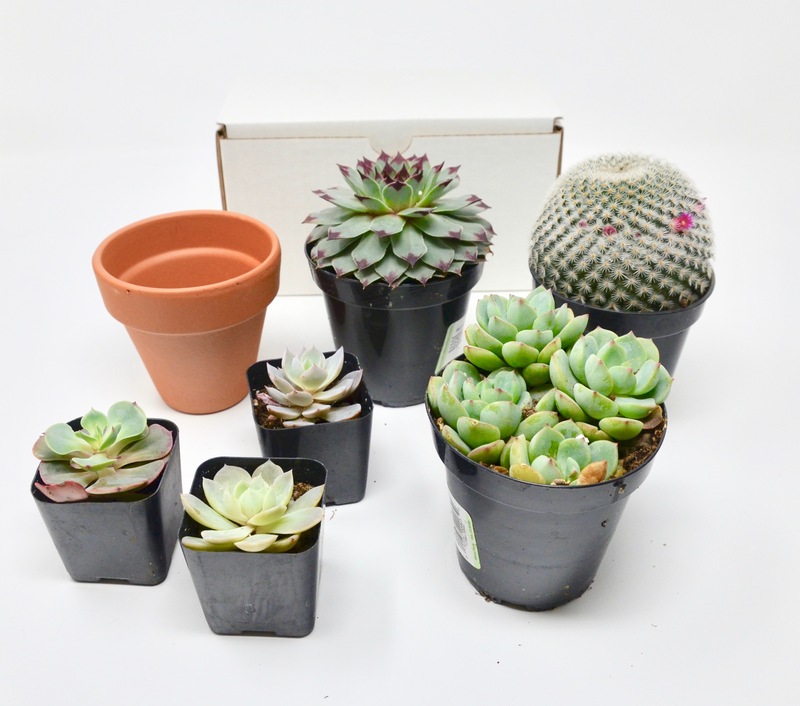 Each month you will receive a unique assortment of plants along with a detailed description and a care guide. There will also be random surprises included in the deliveries like fertilizer, planters, and terrariums.